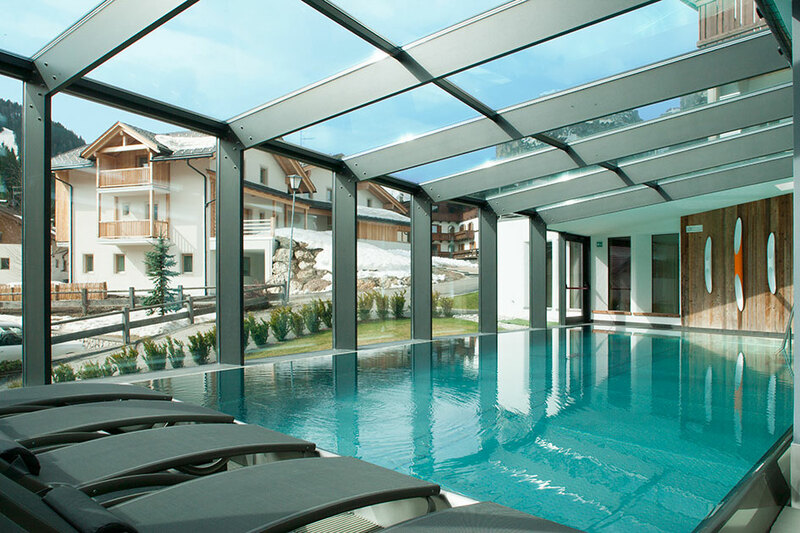 The pool of stainless steel with a water temperature of 31 ° C is probably the pearl of our house and offers a fantastic view of the Lavarella, the Sas dla Crusc and Conturines in the Fanes-Senes-Braies Nature Park- at sunset a true spectacle: the famous alpine glow. 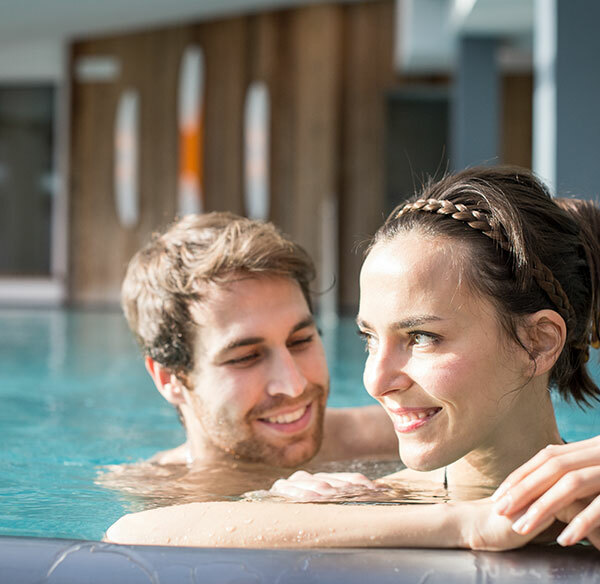 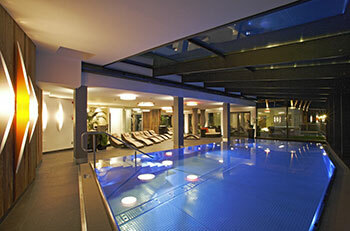 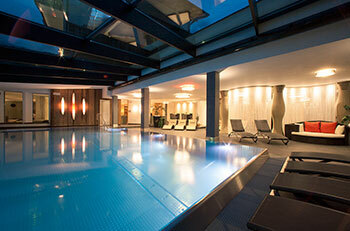 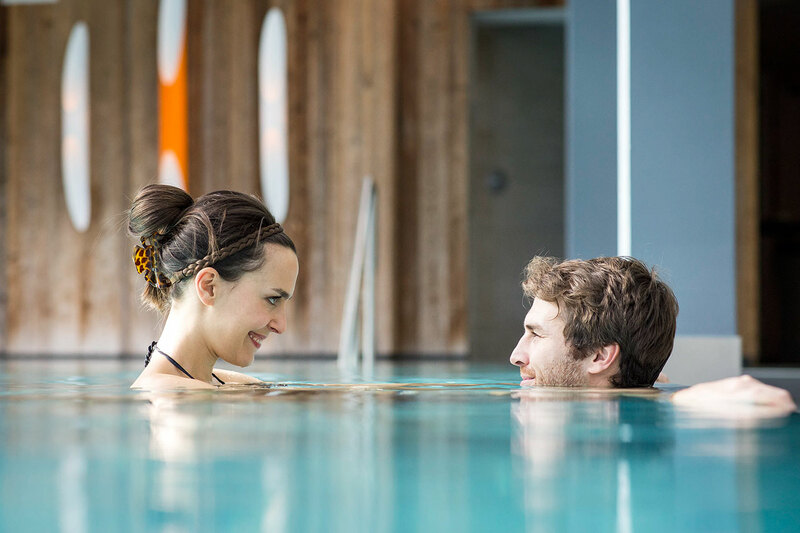 Our indoor pool has a counter current swim system - a challenge for sports enthusiasts and a giant fun for children. In addition, the multicoloured lights enhance the well-being and act like sun rays on body and soul! Direct access to the 360 degrees view terrace and the garden with whirlpool and sun loungers.